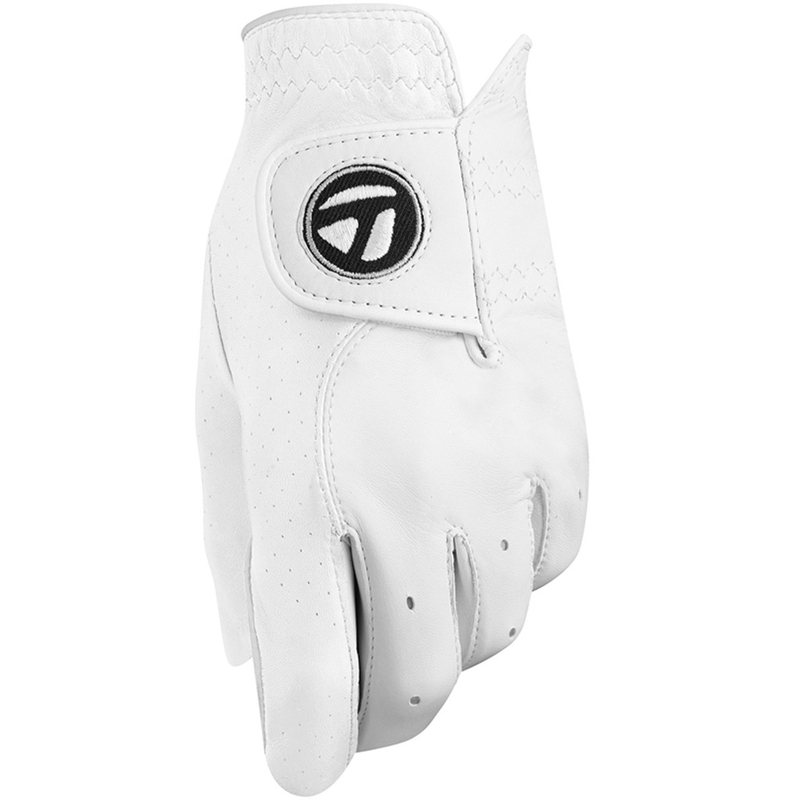 The glove of choice for TaylorMade Tour players is constructed from premium materials for optimal comfort, fit, and feel. 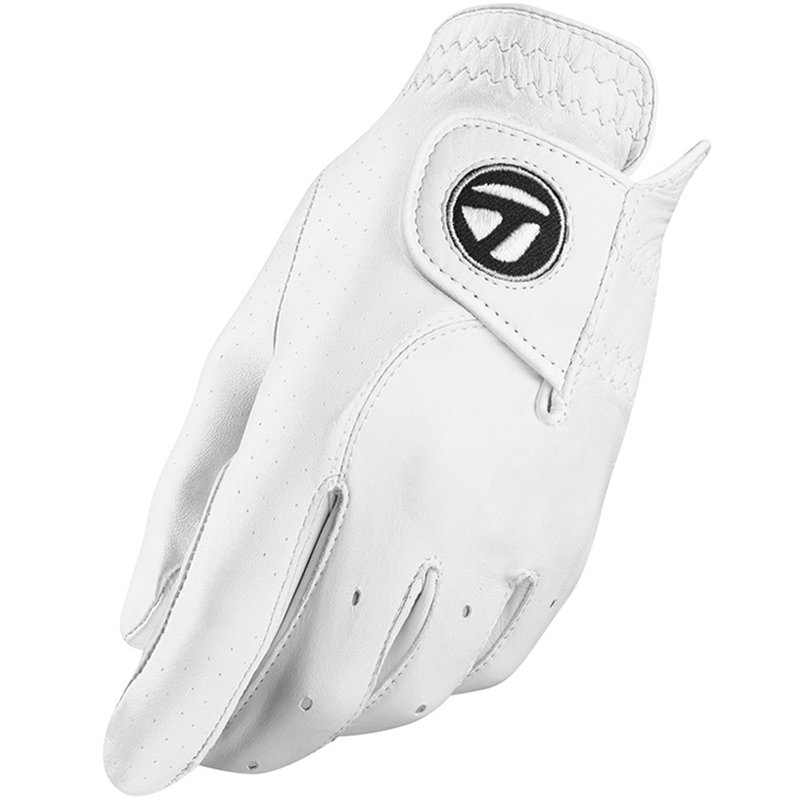 With incredibly soft cabretta leather which has been engineered for breathability you can be assured of comfort. 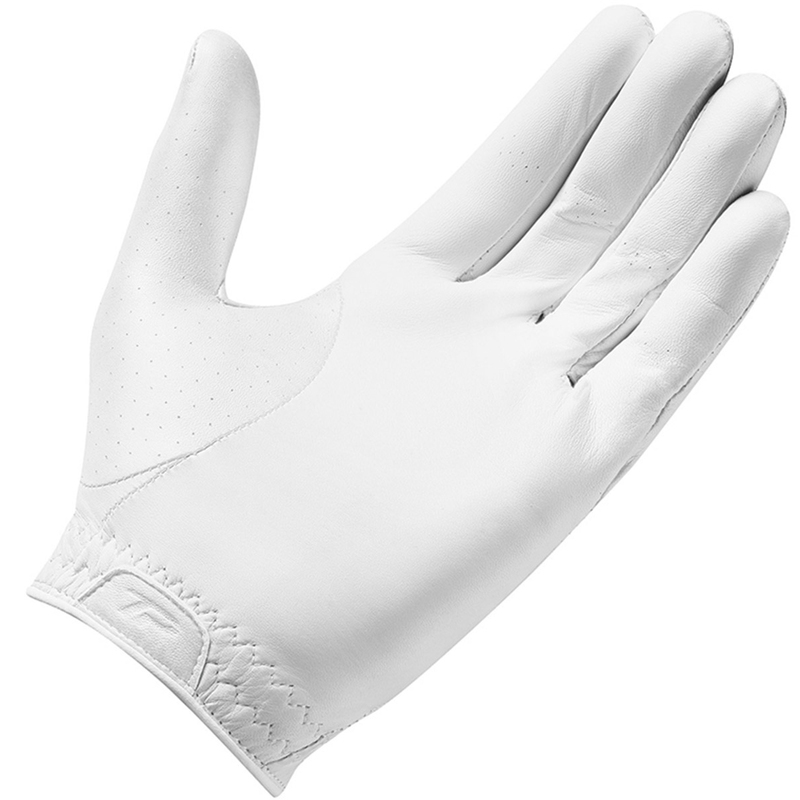 The wrist lining is moisture wicking to reduce sweat and is also antimicrobial to prevent any smells after frequent use. 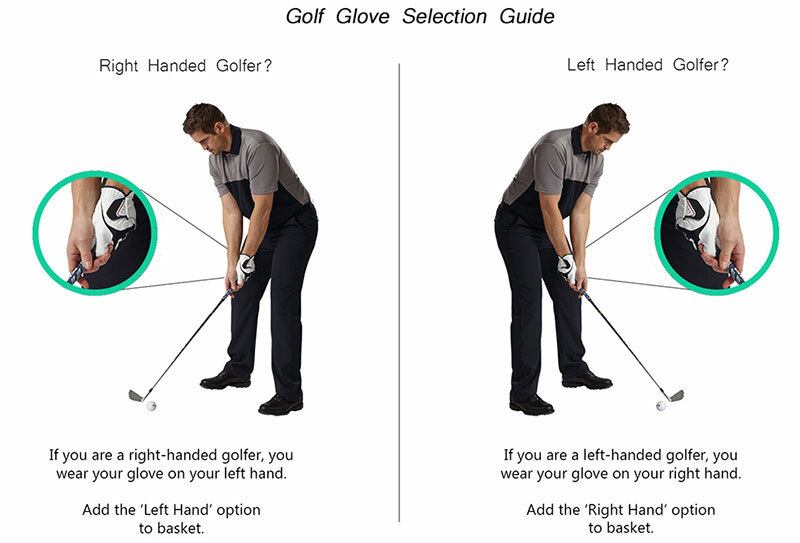 When purchasing gloves from american golf, please choose the option 'Left Hand' if you are a right-handed golfer, and 'Right Hand' if you are a left-handed player. Please click here for an illustrated guide.